Here's your chance to own a perfect spot in the country just off of St Rd 114! 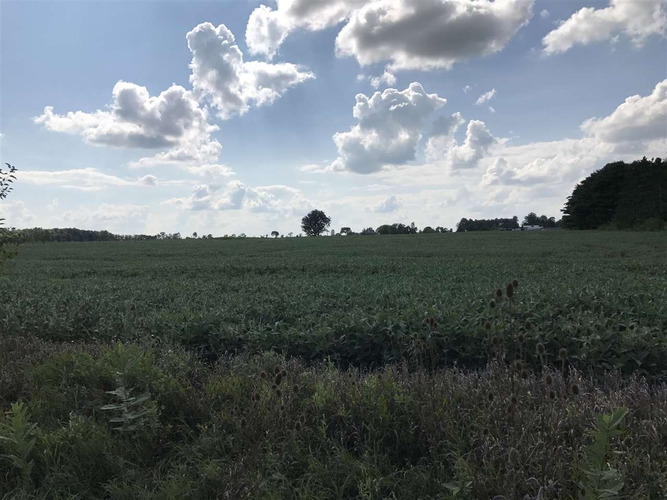 For sale are 2.01 acres on the wets side of the County Road 100 E. This building site is located close to Fort Wayne, GM, Roanoke, Huntington and Columbia City! There is 1 other lot available! Directions:Take State Road 9 South leaving from Columbia City. Turn left (east) onto 1200 or better know as State Road 114. Turn right (South) onto CR 100 E. Property will be on West side of Road. Listing provided courtesy of Minear Real Estate.